Experience the excitement of Lakers basketball in your own private suite for one game or throughout the season! Enhance your most important relationships by entertaining clients, rewarding employees or partying with family & friends at STAPLES Center. Suites can accommodate 12-132 people. 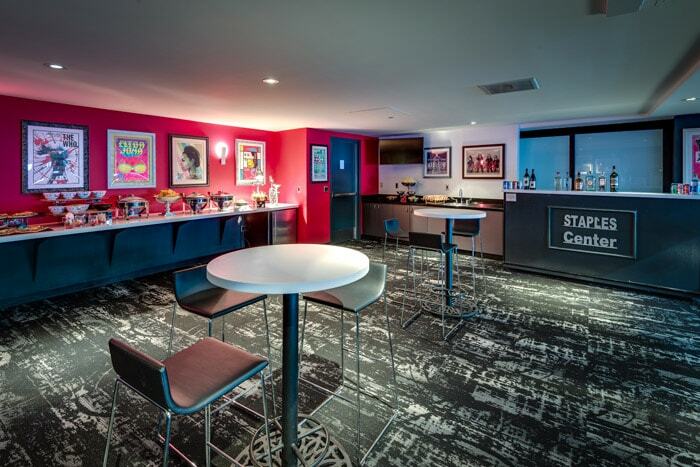 Call (877) 234-8425 or email eventsuites@staplescenter.com for more information or to book your Lakers suite today!